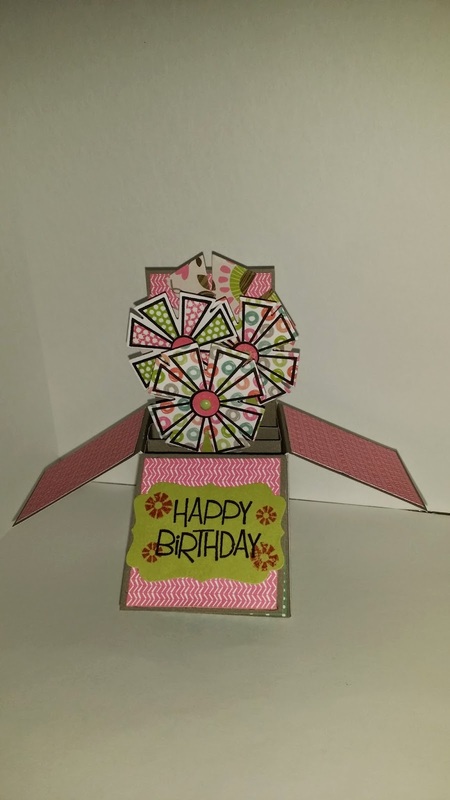 I want to thank everyone who linked up for March's Linky Party. I hope to see more people link up for April. 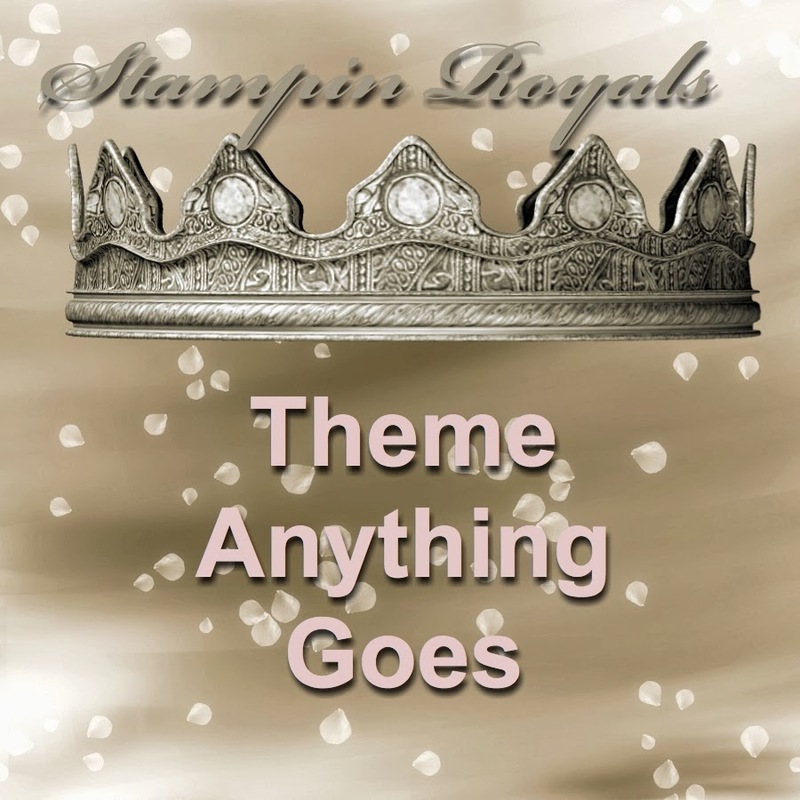 Each month, the theme will be Anything Goes with an optional theme. Since the Linky Party is a month long party, please limit your entries to ONE per day and it must be a new project made within the month of March. As long as the project was made between April 1st through May 3rd, it can be linked up and eligible for the prize. April CTMH Stamp of the Month. Have you ever wanted to be Royal? Ever thought about being a part of the Royal Court? 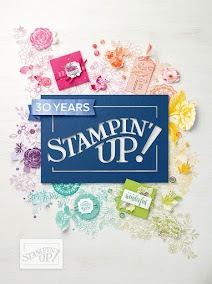 Then the Stampin' Royals design team is where you want to be. We are putting our very first design team together. We're looking for creative and enthusiastic crafters to join the design for a three month term starting in May. 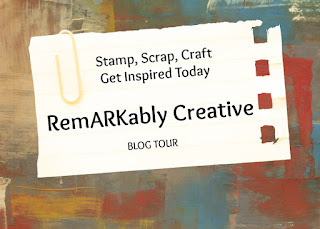 - A few crafters who love to create. Our linky parties are once a month and theme is always Anything Goes. However, each month we give the players a choice of Anything Goes or specific theme. - we are currently working on gaining some sponsors, so there will be occasions where you will be working with a company's product such as digital stamps. And that’s a wrap! The design team call runs through April 20th and chosen design team members will be notified by email no later than April 25th. 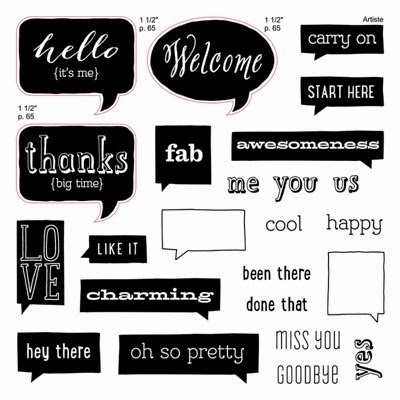 Questions, comments, and concerns can be sent to Candice at stampinwithcandice at gmail dot com. Fun challenge and awesome projects! !